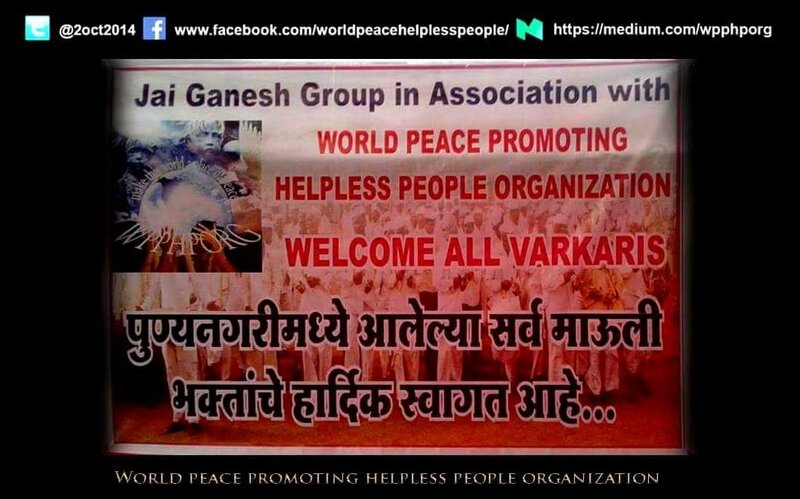 World Peace Promoting Helpless People Organization-NGO- What We Do? and the other, miles away in Pune, India. 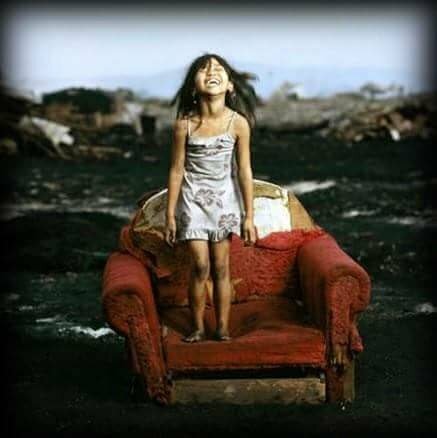 Their purpose is to change the world with kindness. 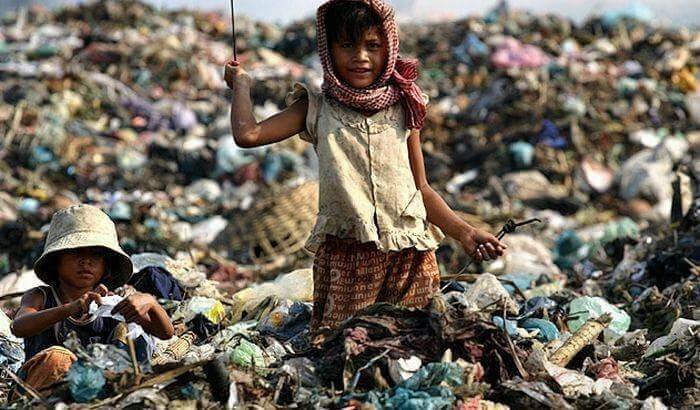 Starting locally, the plan is to eventually branch out worldwide and provide hope for a better future to the hopeless. 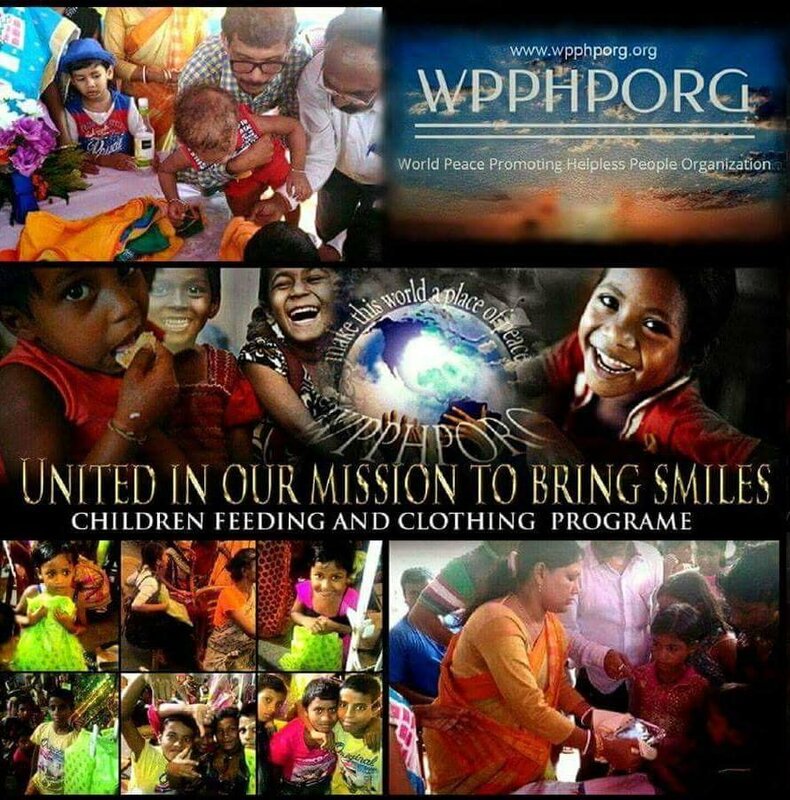 Having been recently approved for NGO funding early in 2017, WPPHPORG is on their way, joining in the fight against poverty. 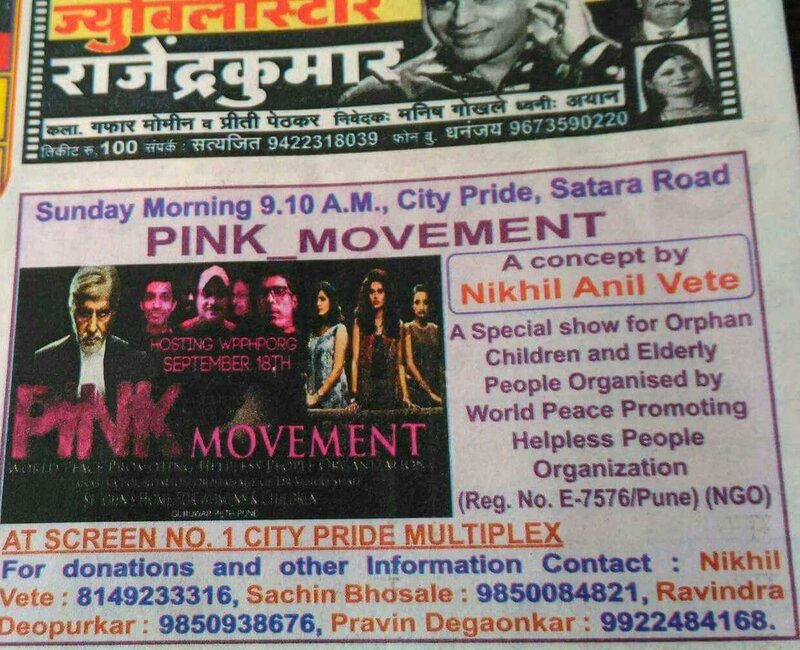 Doing their part in helping the underprivileged people in West Bengal and Pune. Also in other rural villages. 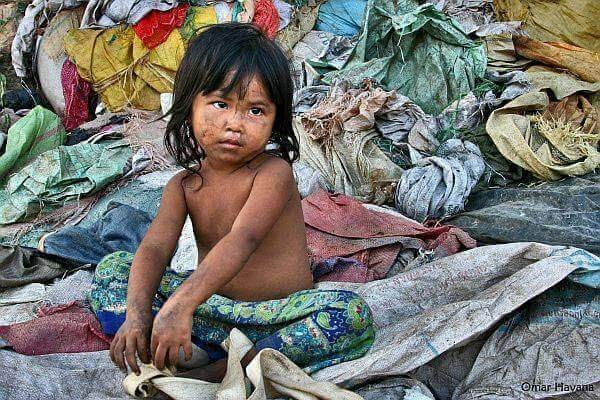 Seeking out the people who are suffering the worst kind of poverty faced by humankind, starvation and homelessness, the majority of the worst of the worse are in West Bengal, where some are living in extremely terrible conditions. An NGO is a non-governmental organization a group composed of voluntary citizens and is non-profit in it’s standing. NGO’s are organized on a local, national or international level. They are usually funded by donations, but some avoid formal funding altogether and are specifically run by it’s volunteers. 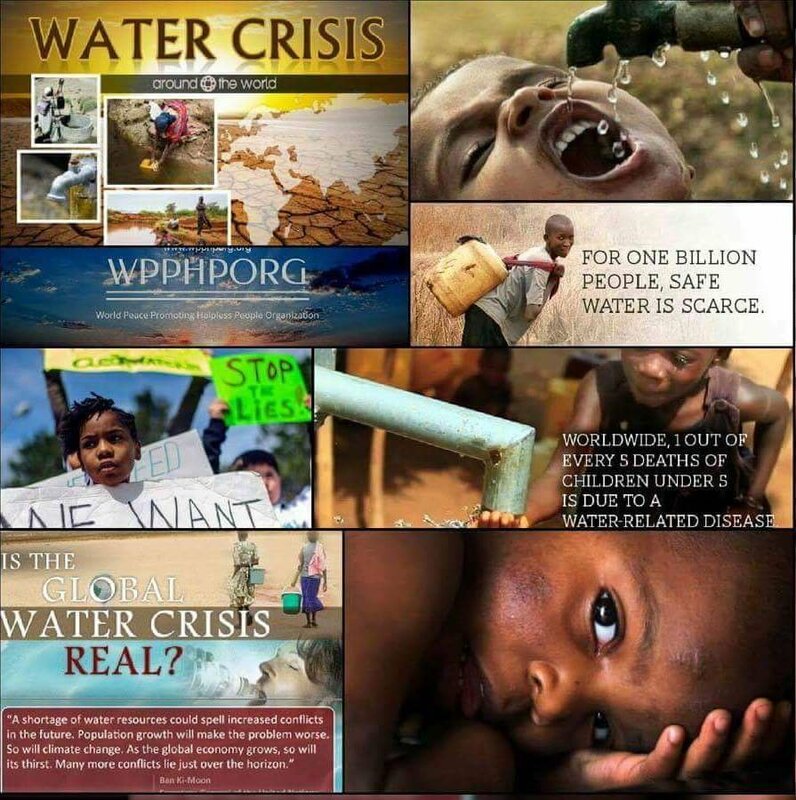 Examples of NGO’s are GreenPeace, and The World WildLife Fund. 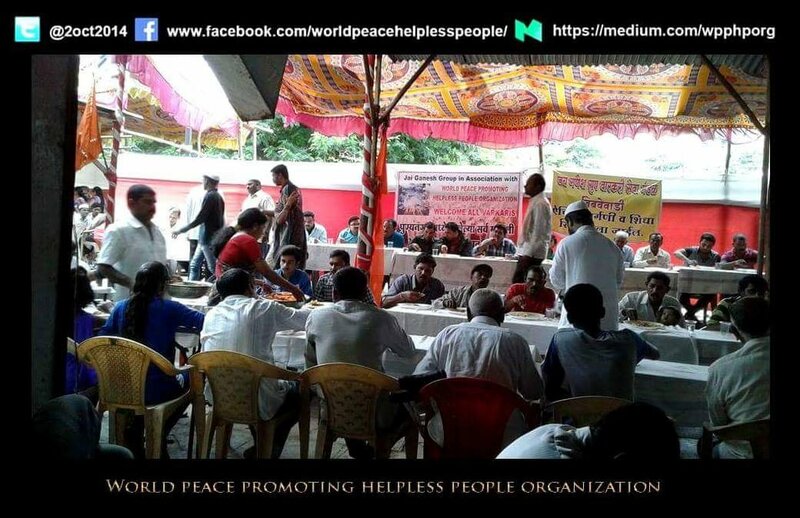 World Peace Promoting Helpless People Organization is one such organization that focuses on the more poverty impacted areas in West Bengal, India and recieves it’s funding from various sources. Also help from committed volunteers from around the world. 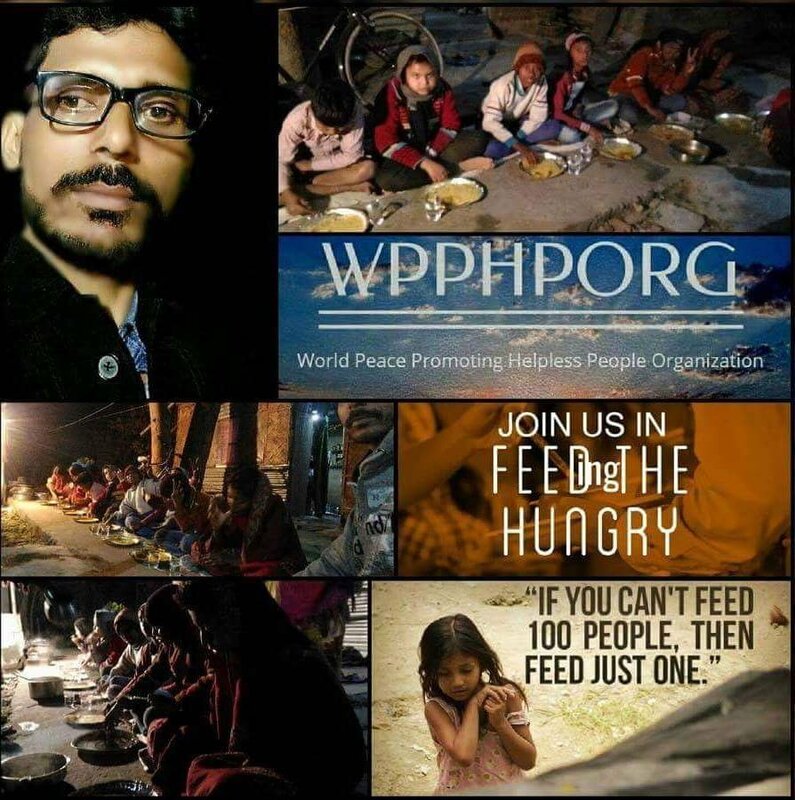 WORLD PEACE PROMOTING HELPLESS PEOPLE ORGANIZATION- NGO also known as WPPHPORG has embarked on a journey to cure poverty with kindness. They have been addressing specific issues such as homelessness, hunger and the lack of educational facilities. They are targetting issues such as child labor, abuses towards children, also abuses towards women and the elderly by addressing the peoples immediate need which is food, clothing and shelter. Which ironically, having the lack of these, is enough to cause a person to be on the streets. It would also be a pre-emptive or the beginning of irreparable damage and a general breakdown of society. 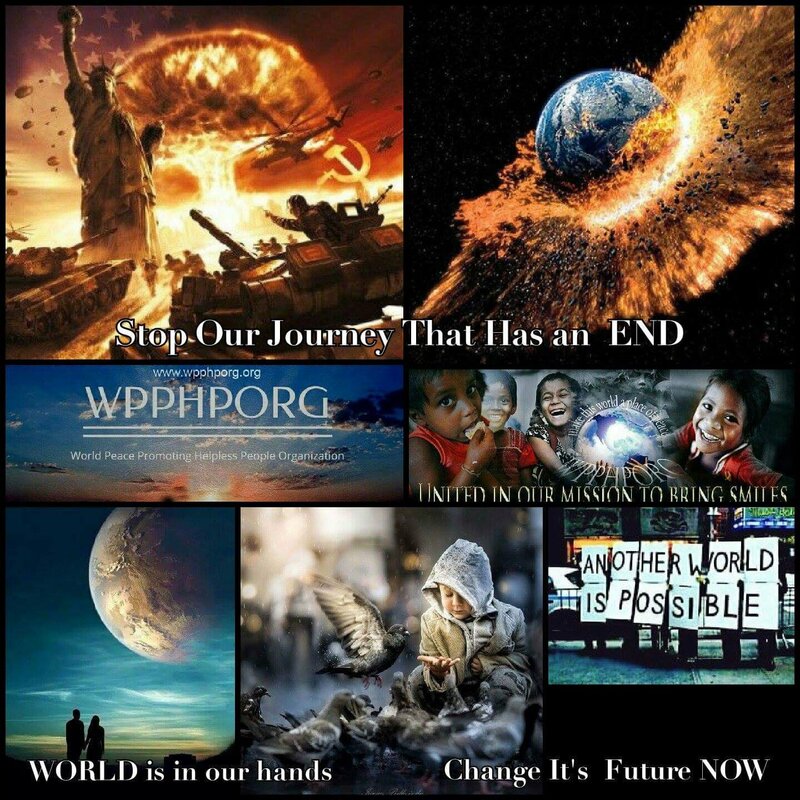 Leading to the need or intervention from organizations like WPPHPORG that address these issues such as this and suggest ways to avoid them, an issue of concern. The act of intervention by education and prevention by educating a long with hands on projects, like feeding hungry people on the street. Taking action is being better than the cure of rehabilitation after suffering from hunger and loss. There are also plans to open a combination shelter school facility in a rural area of India. A satellite model for future facilities around the world. Moreover, they recently began giving away scholarships to young students seeking high education. 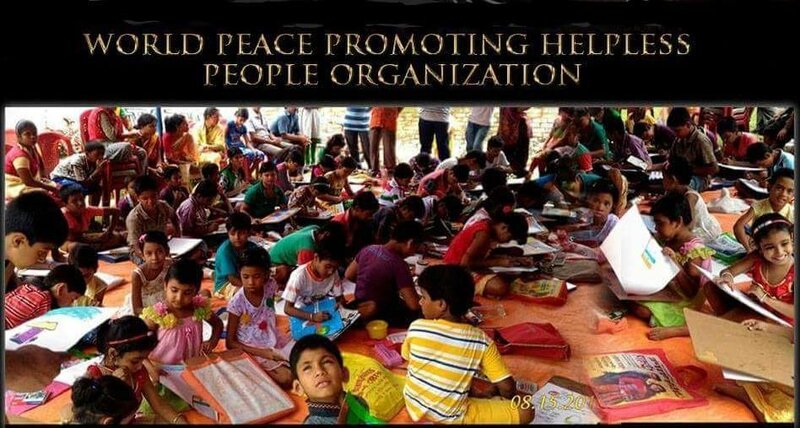 World Peace Promoting Helpless People Organization has set up these scholarships to a college in the areas considered poorest in India so that young people can help bring this great country out of overwhelming poverty. They paid the recipient’s college entrance fees plus supplies and books for the 1st year! The recipients will keep scholarship based upon their grades and commitment to help underprivileged. The following is an excerpt… #WPPHPORG_HIGHER_EDUCATION_SCHOLARSHIP_PROGRAM official announcement on Facebook. Paying it Forward is all that is required. 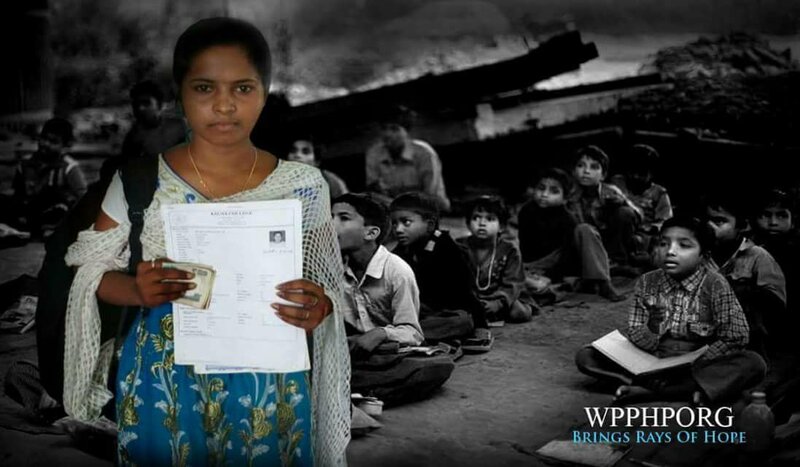 “In order for her to receive our backing, she will donate her services to help teach in our classes for underprivileged children in rural poverty hit India.” Says a spokesperson for the organization. 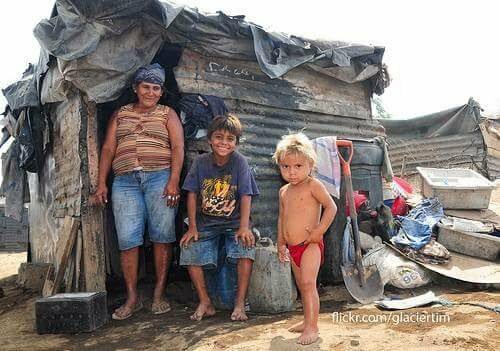 She & others who get scholarships will help with teaching these children. Let’s meet the children that college students will be helping in classes #WPPHPORG has begun! 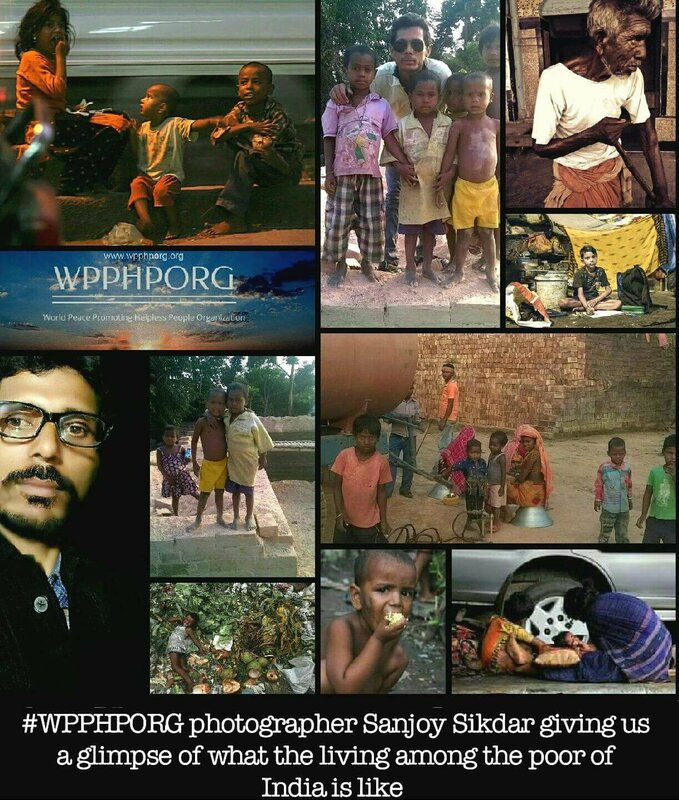 The majority of the photography is taken by Sanjoy Sikdar, (Sanju), to combine with words from other important members who contribute with posts on WPPHPORG’s social groups like Facebook and Twitter such as Saroj Mondal, Maitrayee Bhowmik, Swapan Mayra, Palash Dawan, Angeline Filoteo, Raj Roy, Dinesh Kumar Chowdhary. These individuals are the heart and soul of organization. Out of the Pune office as primarily their focus is helping with orphans working with Janaseva Foundation located in the outer city area. During winter months they reach out homeless in city to supply warm blankets and food. 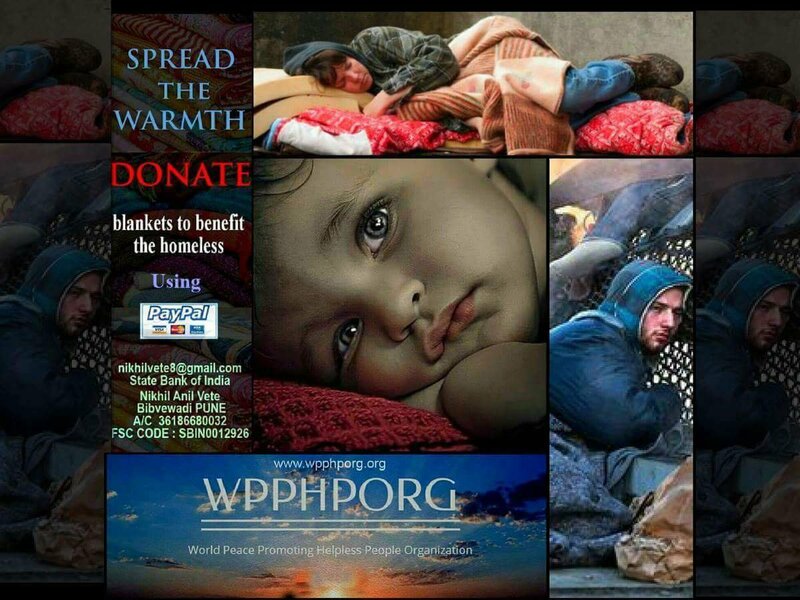 WPPHPORG location does a Spread the Warmth projects delivering blankets to homeless living under vidocks in the city’s vast transportation system. It was a memorable event and was one of the very first public projects attempted by the organization on their own with much success a lot of smiling happy, grateful appreciative faces. They also partnered with local organization that does walk across 100 miles cooking meals teaching health care to the people they meet in their 4 day journey, this is an annual event. “no means no” where they took children from orphanages to view a movie premier, to help prepare them for life as young adults. 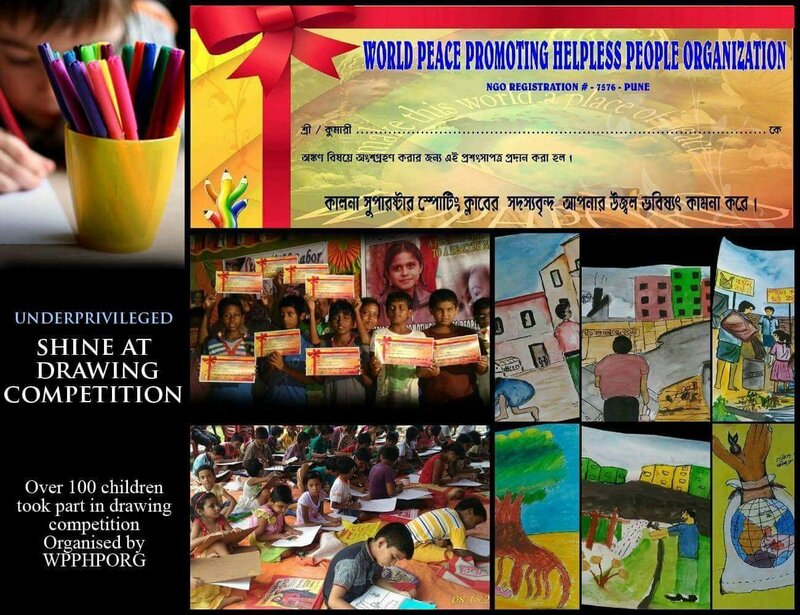 WPPHPORG takes care of villages and focus on rural areas hit heavy by poverty, mainly outside of Kalna and Kolkata. Sanju pinches every penny to get the most out of funds and puts more focus on feeding the hungry and on teaching classes books, supplies …etc. Doing clothing and food events for kids who have very little he gets the communities involved bringing all together in taking care of one another. All social classes working playing together. They have began community ball games with equipment donated by WPPHPORG, along with crafting parties, where the women and girls are taught how to make handmade jewelry with products supplied by WPPHPORG in which they sell in the markets for family funds. Learning skills for self-sufficiency … as you see the funds from donors goes a long way with this NGO. Donna LeAnn Padilla, is the Director and along with combined efforts from members of both groups along with technical and financial guidance from Adigun Temitayo, CEO and Director of Wheels of Hope Rising Foundation another NGO out of Africa; which recently won Outstanding Service to the underprivileged. 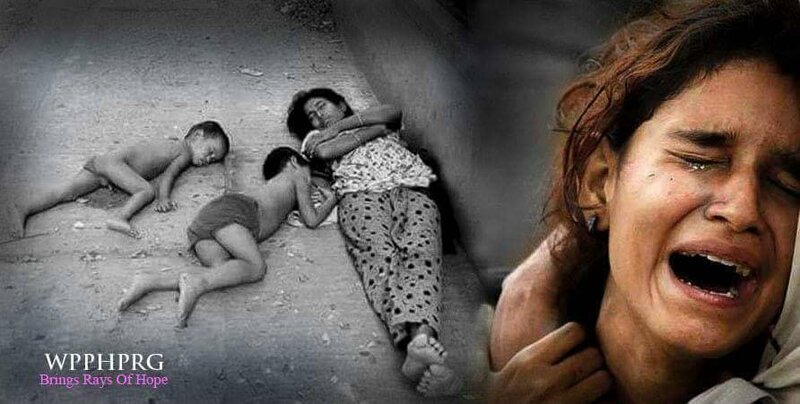 These two NGOs work in collaboration to bring ease of suffering where there is great need. 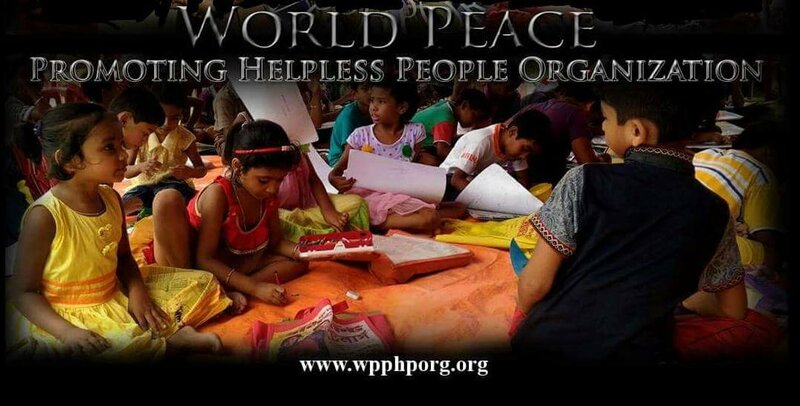 With sharing of mechanics of humanitarian knowledge WPPHPORG has grown in the thousands of followers reading on how to help bring unity and healing to woes that have devastated our world. 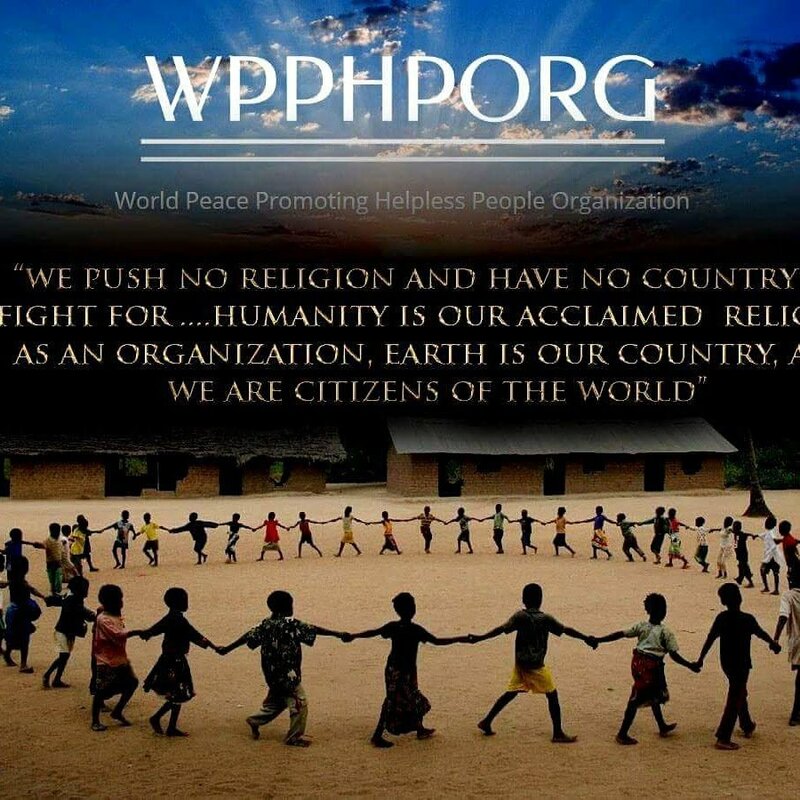 WPPHPORG has become a worldwide humanitarian fellowship. What Types of Issues Does WPPHPORG Address? 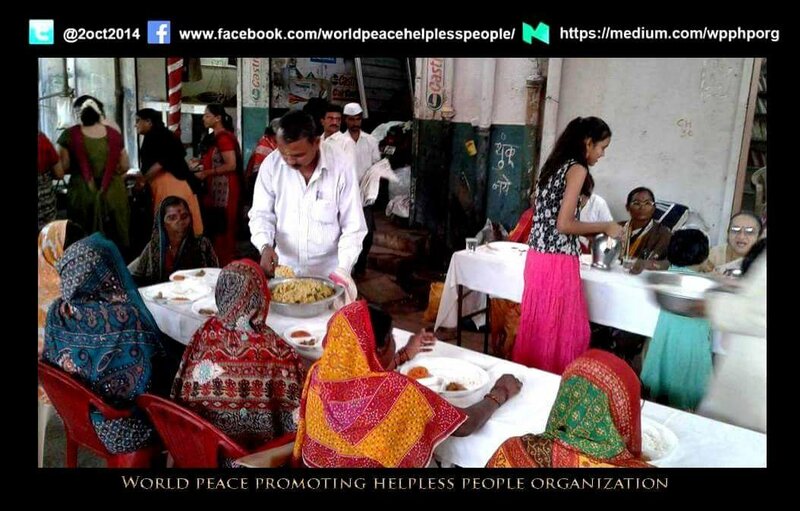 Addressing hunger issue by feeding hungry people that live in more poverty stricken areas has become general target. Hunger apparently is the issue at hand. 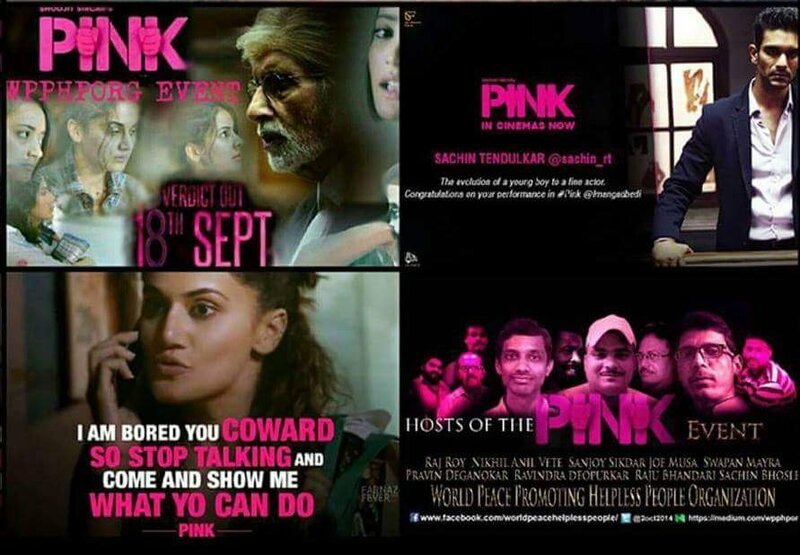 They film each event with graphics taken by Sanjoy Sikdar then other members; such as, Azhar Khan do presentations of events for social media. As they progress, the building and opening of schools in these areas where there are none is among the future plans of #WPPHPORG. Making it easier for children to attend school without cost. Recently, Maitrayee Bhowmik recieved her teaching credentials for this purpose… She is currently Educator in General for this location. 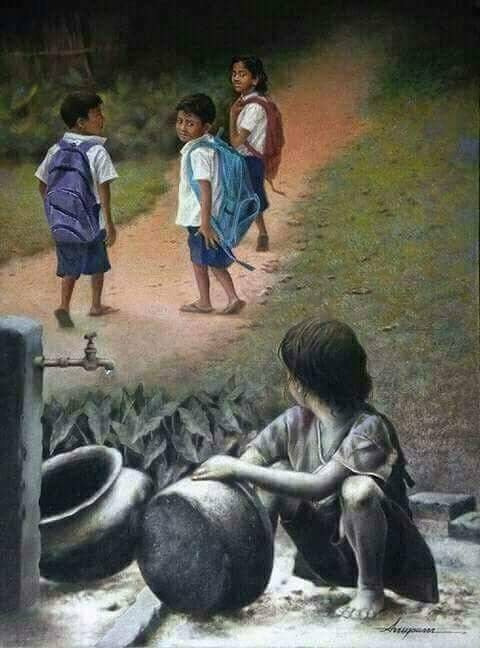 The hope of receiving a quality education is slim to none, and the possibility of young children to be children… even make it to adulthood without being challenged with the affects of poverty, forced to beg for food or money to help feed themselves or sick family members at home. 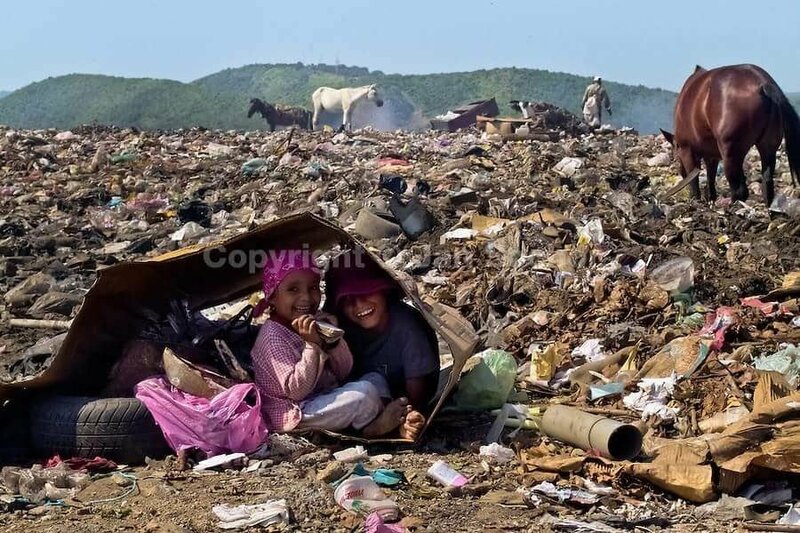 Which sadly, in many cases are the many slums, wastedumps and landfills of West Bengal. So basically there are two groups of poor. A. 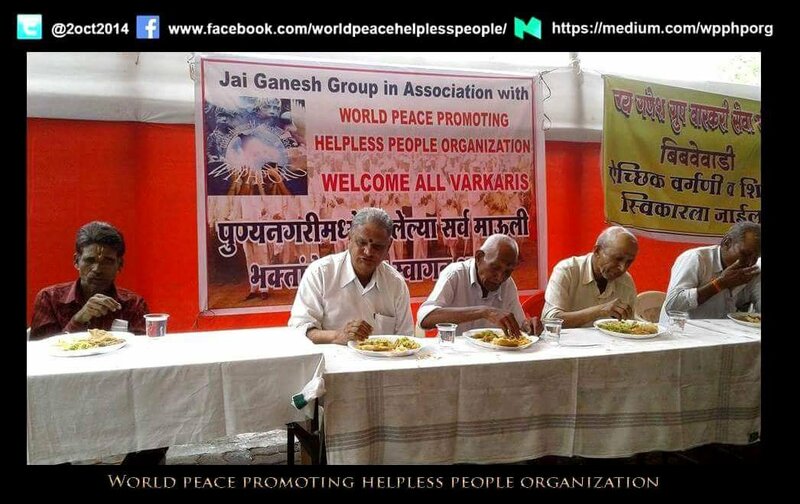 The WPPHPORG location that looks after those who have homes, on most part, but suffer nontheless from poverty and it’s affects are in Pune. This is where so many of the poorer people live and call home. 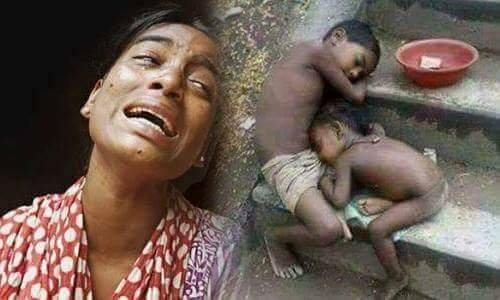 World People Promoting Helpless People Organization NGO intends on changing all of this. By building up communities and giving the people hope for a better tomorrow. Plans to build clinics to provide decent healthcare for the elderly and sickly are on the future plans. #WPPHPORG has plans to build schools, shelter, soup kitchen facilities, as well as collaborating with medical professionals to provide basic general healthcare. They plan to give away provisions to people that need them. This kindness goes a long the way. Their mission is to bring smiles. Along that journey… that began as a pay forward endeavor as many of this group has known what it is to be homeless, hungry suffering and were given a helping hand out that life into a new way of existing, the members have been given a gift that has brought even more joy into their own lives. 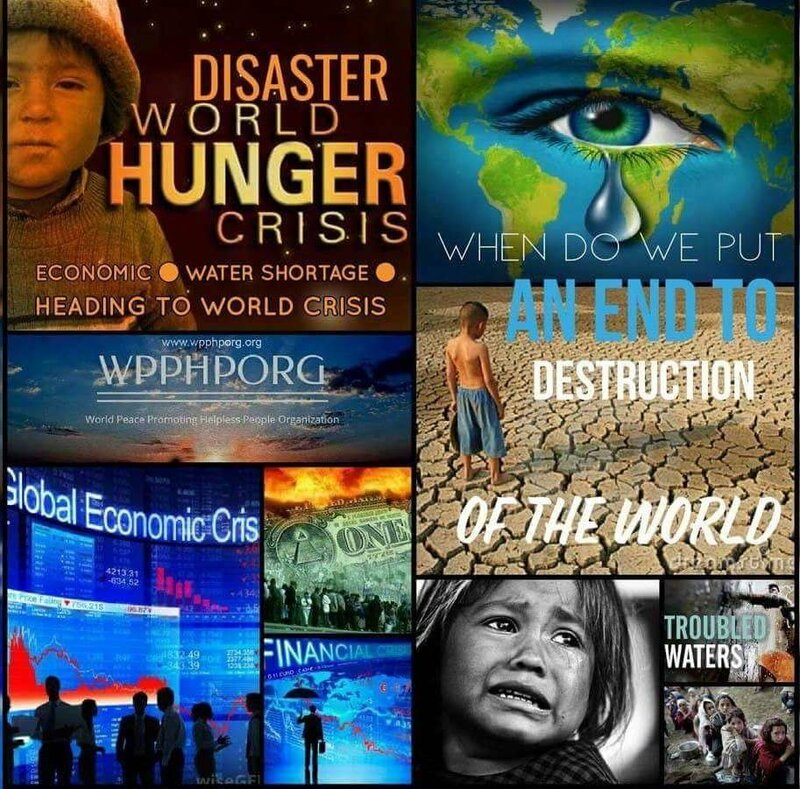 An endorsement for humanitarian groups all over the world in the care they are giving to the masses of the world. May their works continue and we see as time goes by the changes we need in our future world. 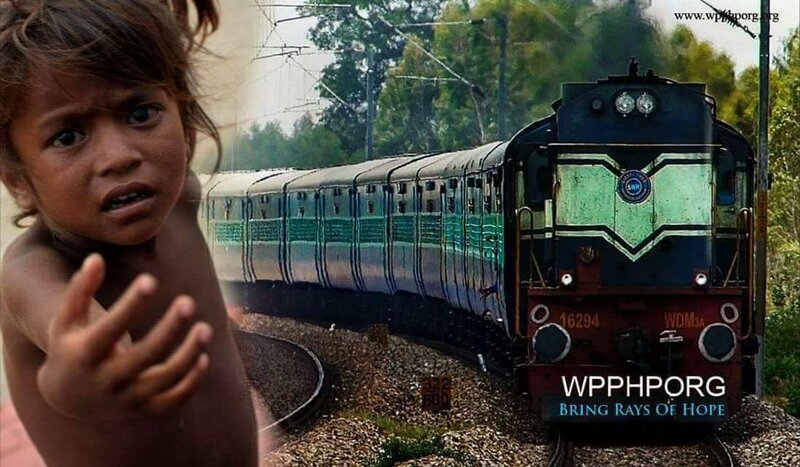 To join in the fight you can make your much needed donation to World People Promoting Helpless People Organization NGO West Bengal or go to their website scrolling to charities they promote as doing great works for all. Keen to join your programme. Thank you kindly for your interest. We have went forward and added you to our program. Looking forward to your correspondence. Have a blessed weekend!